Things I love Thursday! Cocoa! 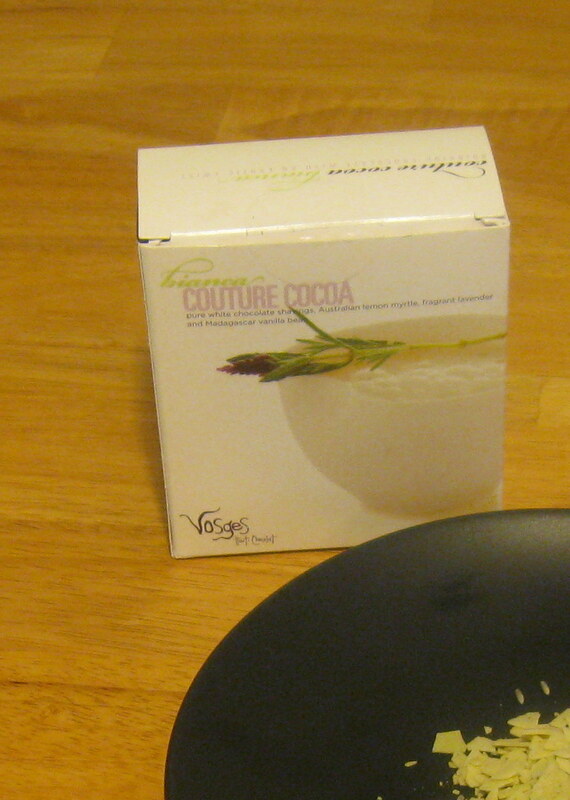 One of the products I love on more than Thursdays is the Vosges bianca couture cocoa. Vosges has three cocoas that they make. Bianca Couture Cocoa : "Australian lemon myrtle + lavender + white chocolate + vanilla powder "
Aztec Elixir Couture Cocoa : "ancho & chipotle chillies + cinnamon + vanilla bean + dark chocolate"
I am in no way being reimbursed for any of my thoughts or opinions about Vosges Chocolate. I just really like them a lot.